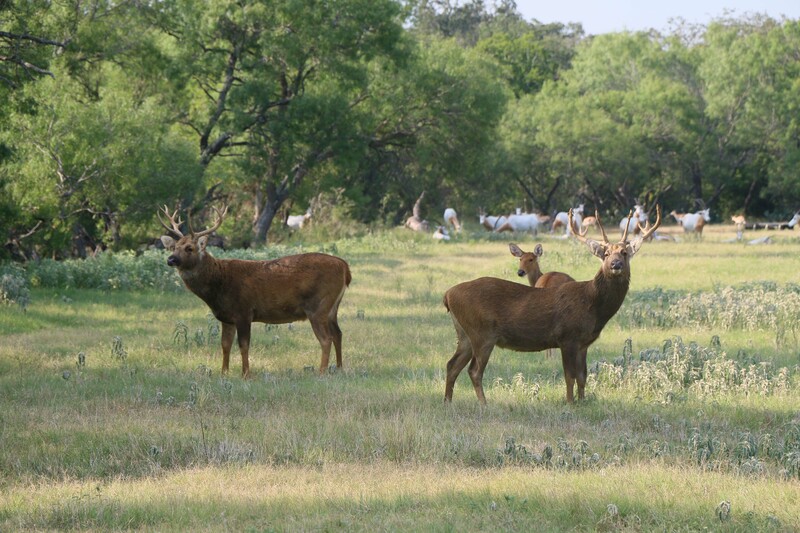 Double Arrow Bow Hunting offers excellent trophy barasingha hunts each year. 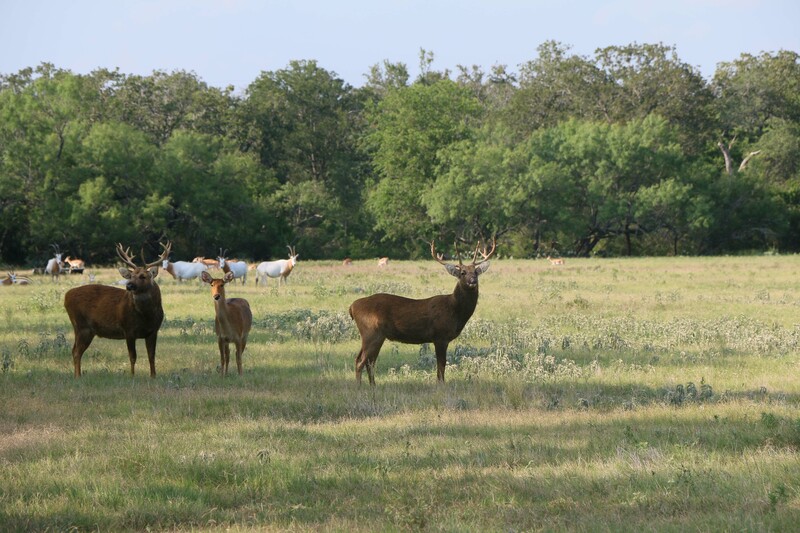 We have a breeding herd on our property in Gonzales County where we select to cull and manage the herd through a program with U.S. 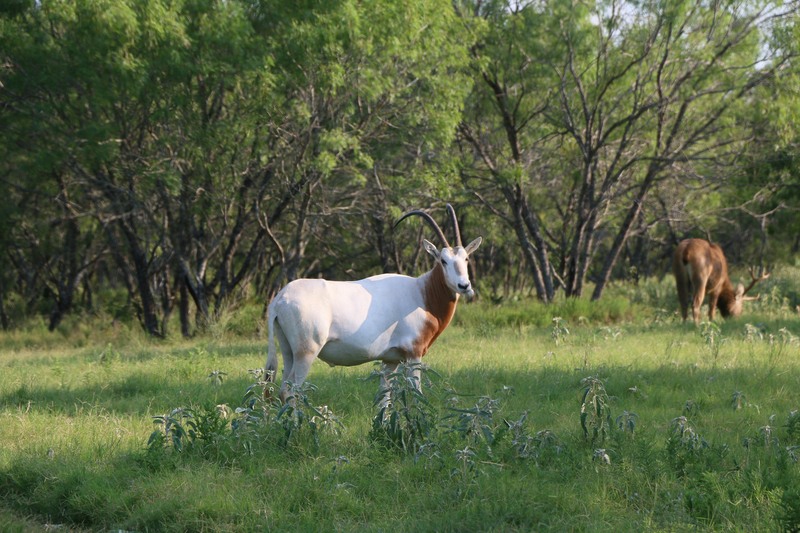 Fish and Wildlife. Barasingha are a deer that is native to the Indian subcontinent in Asia, however our herd has been established here on our property since 2005 and are a proven example of wildlife conservation through hunting. We started with only three and have over 20 as of 2017. 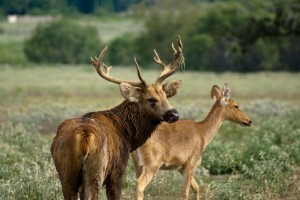 Barasingha bulls can weigh in the 400-500 lb. range with cows weighing 250-300 lbs. 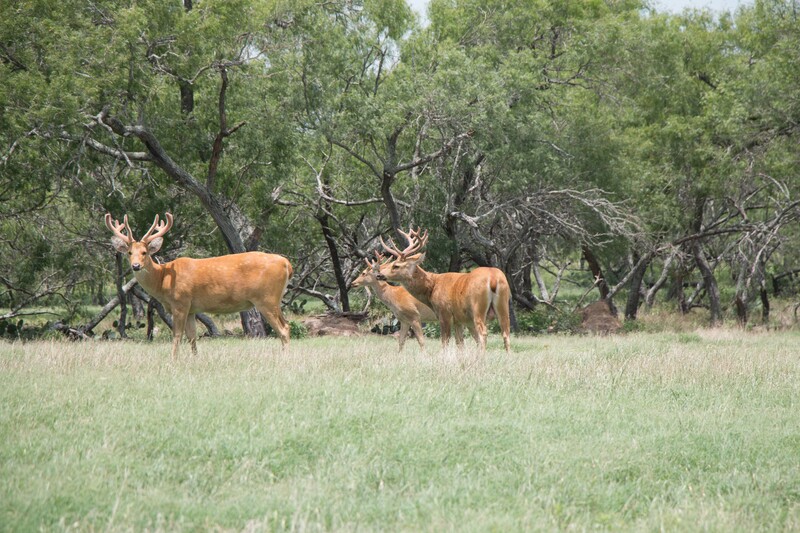 The bulls go into rut in the late summer to early fall and will strip their velvet in mid July. 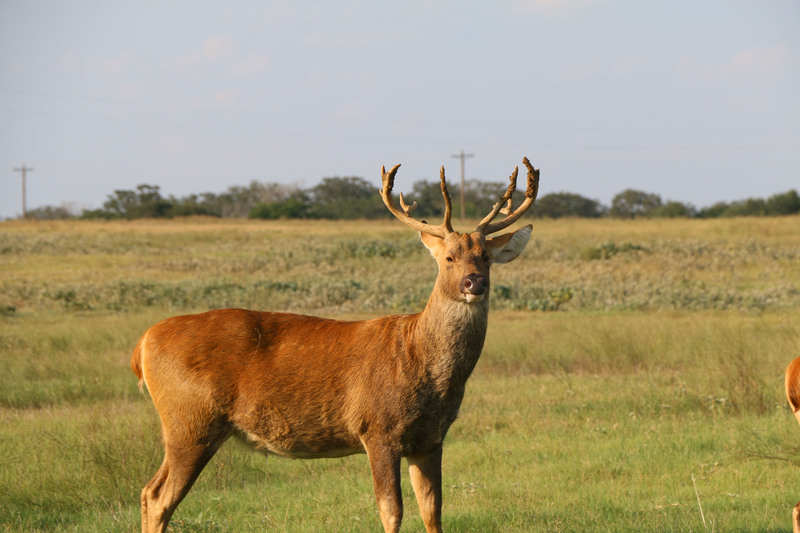 It is best to seek a trophy barasingha hunt in July or August before they break points on their antlers. It is recommended for rifle hunters to use a good medium caliber or larger bullet such as 25-06 or larger for this size of game.